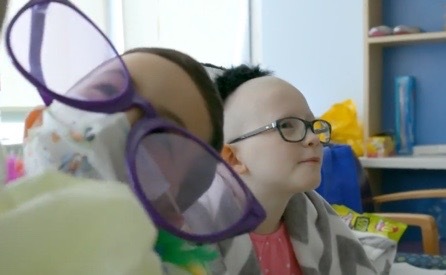 Thanks to advances in bone marrow transplants, children with life-threatening cancers and blood disorders are being cured at a higher rate than ever before. 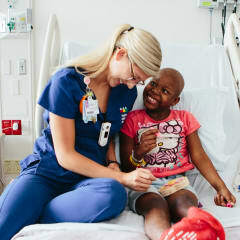 The Blood and Marrow Transplantation Center at Wolfson Children’s Hospital, a collaboration with Nemours Children’s Specialty Care, Jacksonville, and the world-renowned Mayo Clinic, brings children from all over the world to receive our life-saving care. 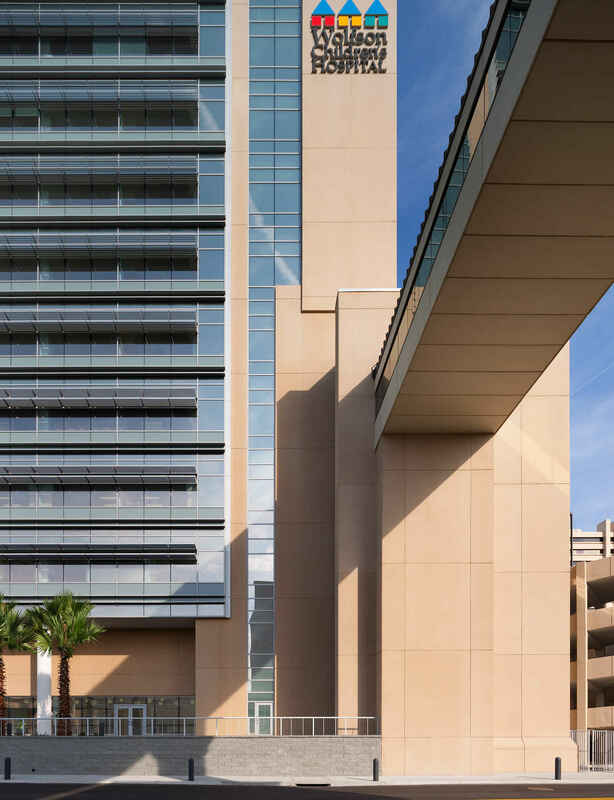 Wolfson Children’s Hospital has been ranked by U.S. News & World Report as one of the 50 best children’s hospitals for cancer care. 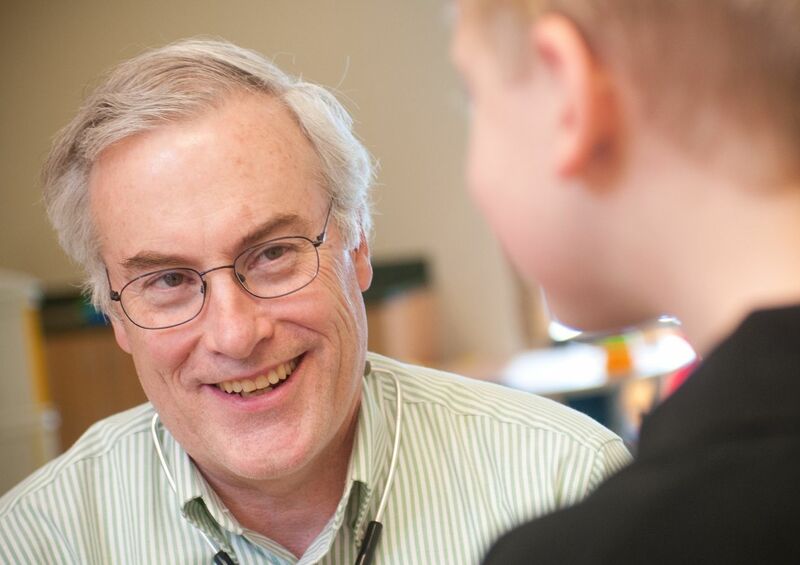 We are also an Accredited Pediatric Cancer Program by the American College of Surgeons (ACoS). Our patients benefit from the latest, evidence-based protocols, clinical research and the collective experience and expertise of an entire team. A top-notch bone marrow transplant program in North Florida means your child has access to the best treatment closer to home. In many cases, our expected survival rate for patients who have bone marrow transplants exceed national averages. The day a child receives a bone marrow transplant can be a day of hope and new beginnings for the family. At Wolfson Children’s, we celebrate important milestones like this together with our patients. Our team plans a birthday party, complete with cake, party hats and singing. And, of course, the best birthday gift is a chance for a new start. Autologous – Cells come from your child’s own blood or bone marrow. Some of the cells are removed and stored until transplant date. Allogeneic – Cells come from another person: a close relative, volunteer donor or a baby’s umbilical cord (for stem cell cord blood transplant). 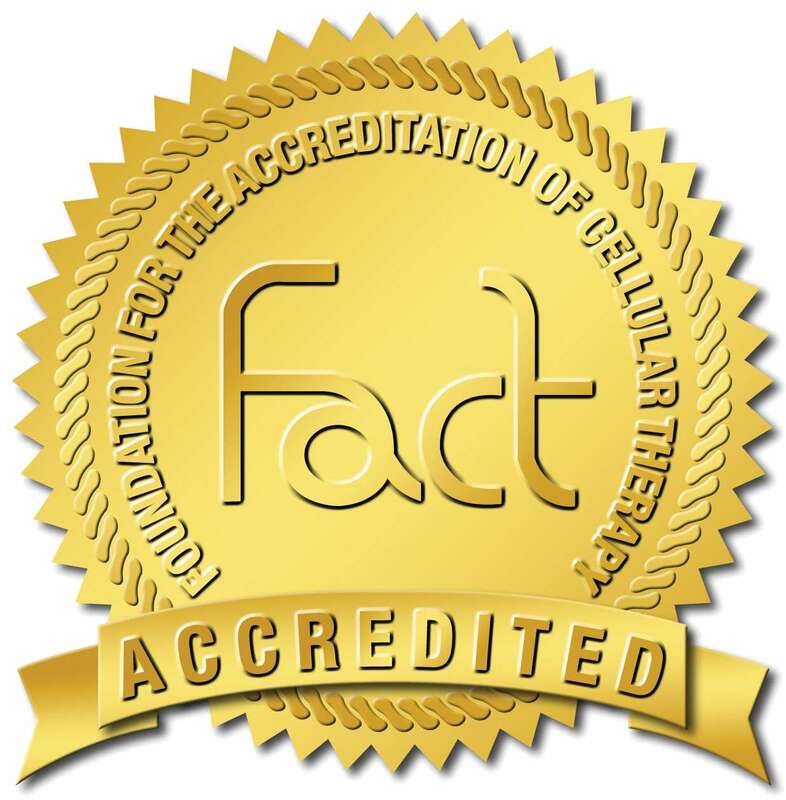 The program maintains national accreditation by the Foundation for Accreditation of Cellular Therapy. It’s also recognized by the National Marrow Donor Program (NMDP) as an affiliated center for matched unrelated donor transplants. After a child receives a bone marrow transplant, they will be in the hospital for a while. So, when the day comes to finally go home, it’s a day worth celebrating. At Wolfson Children’s, we celebrate important milestones like this together with our patients. 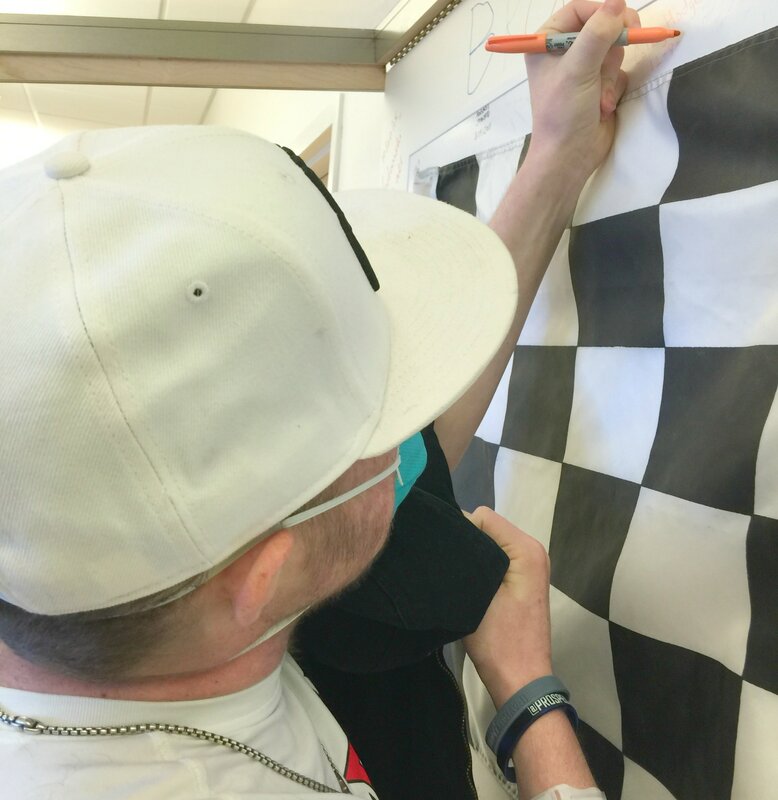 A parade lap around the pediatric oncology floor that includes the patient’s favorite music culminates at a checkered flag that each transplant graduate signs and dates. Most office visits are at Nemours, while transplants and overnight stays are at Wolfson Children’s Hospital. Both are located on the south bank of the St. Johns River in Jacksonville, with the Ronald McDonald House within walking distance.